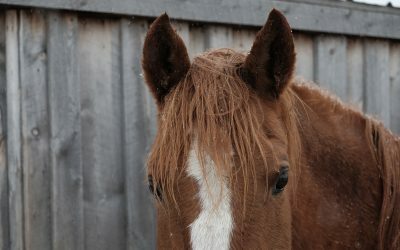 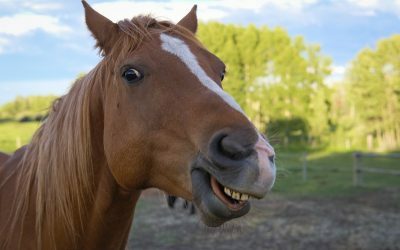 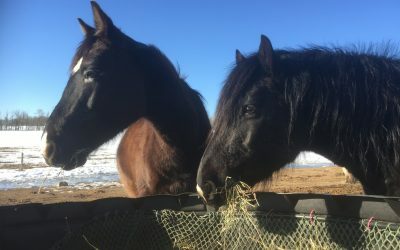 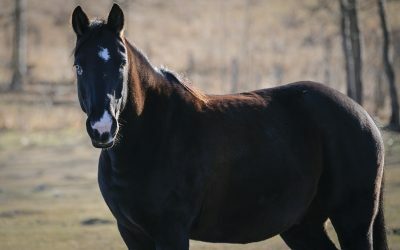 Keeping an equine therapy practice running year round can be quite an endeavor when you live in Canada, but it is possible. 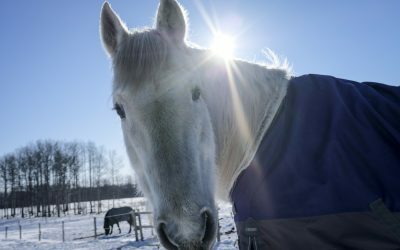 Learn what you need to think about to keep your animals – and your practice – healthy during cold weather. 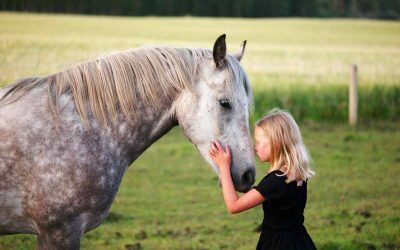 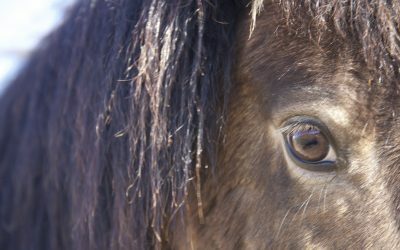 This explanation and review of attachment theory explains a key aspect of the theory underpinning the approach followed at Healing Hooves. 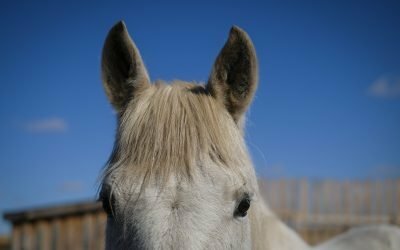 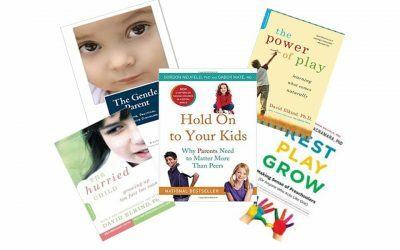 It is a good read for anyone interested in attachment theory, whether as a part of an equine therapy approach or elsewhere.